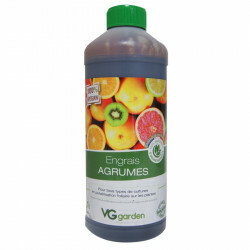 VG GARDEN There are 24 products. 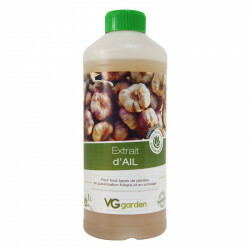 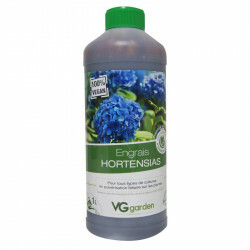 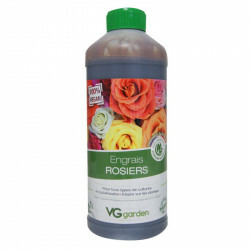 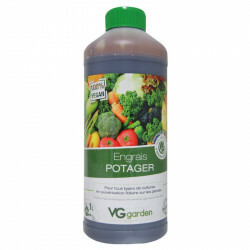 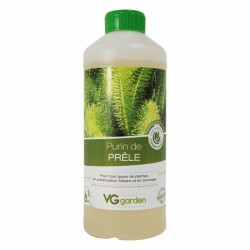 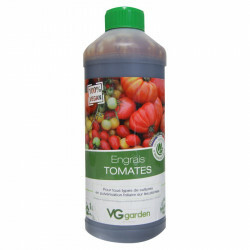 VG Garden, fertilizers for every garden lover ! 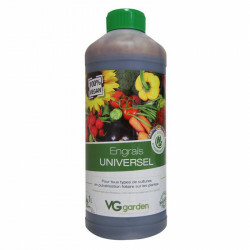 LV Garden offers fertilizer 100% usable in organic farming (in accordance with regulation (EC) # no 834/2007). 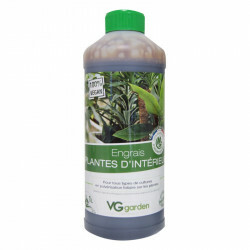 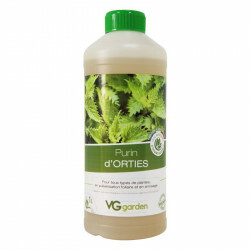 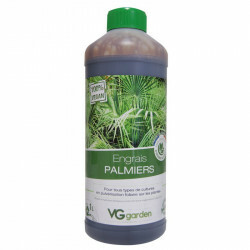 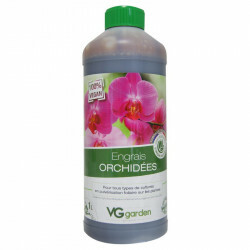 In fact, the use of solutions VG Garden (developed in France) is the destination of all kind of plants, as a foliar spray or watering. 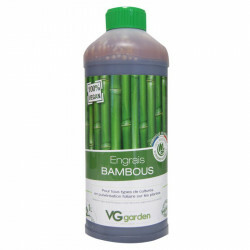 Made from 100% natural ingredients, its products are licensed for use in the gardens.